Is there a better alternative to Fractals? 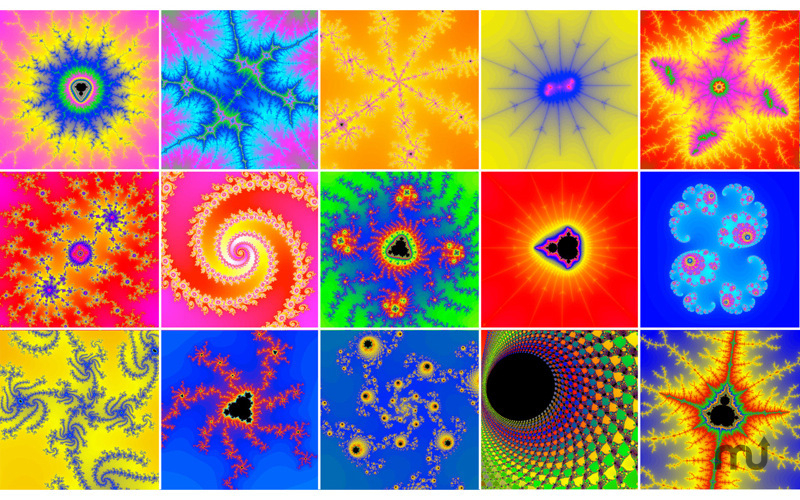 Is Fractals really the best app in Mathematics category? Will Fractals work good on macOS 10.13.4? Fractals... Explore Mandelbrot fractals in real-time on your computer and mobile device at never before seen graphing speeds! Fractals are a geometric patterns that repeat themselves at smaller scales to produce self-similar irregular shapes and that cannot be represented by classical Euclidian geometry. Fractals needs a rating. Be the first to rate this app and get the discussion started!